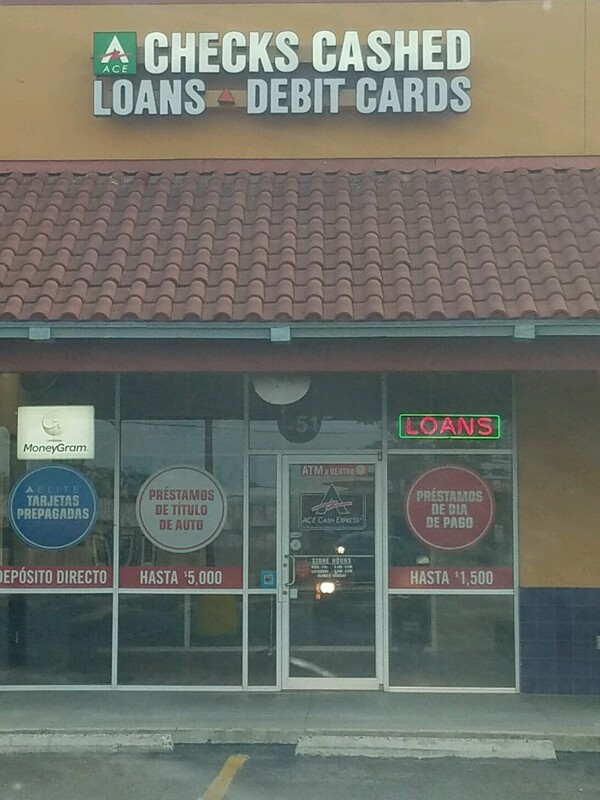 We have cash when you need it most! 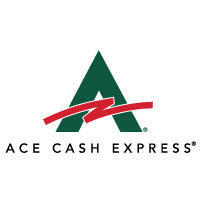 ACE Cash Express, Inc. is a leading financial services provider, specializing in short-term consumer loans, check cashing, bill pay, and prepaid debit card services. In business since 1968, ACE Cash Express focuses on serving consumers seeking alternatives to traditional banking relationships by providing convenient, immediate access to financial services. There's a better way to borrow. Whether you need help with unexpected bills, emergencies, or other short-term cash loan needs, ACE can help you with a payday loan. Payday loans at ACE are available in a variety of states, in-store or online. ACE has a fast application and instant decision.